School of Law and Government has an important role to educate the student in legal field with good quality and virtue to become a successful and leading law professional. 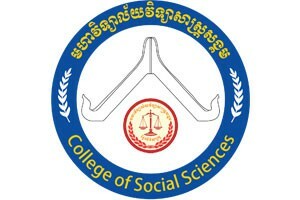 In such a short time, Cambodia will take passage towards ASEAN Community by 2015 and Cambodia Vision 2030 thus Law Department of Norton University has found joint committee who have skill and high experience in law field to develop the curriculum and to respond to the enquiry on development of economics, society and job market in current time and future. Moreover, it is in its long-term strategic target to build up the human right respect, ethics value, equity, freedom, justice and democracy who has deep-rooted especially in accurate legal application and efficient. Furthermore, it is for making a main book and curriculum in detail, emphasized about one purpose based on each subjects.